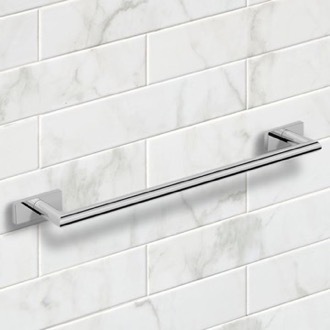 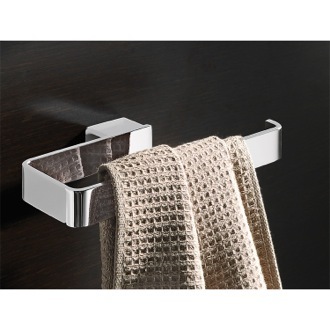 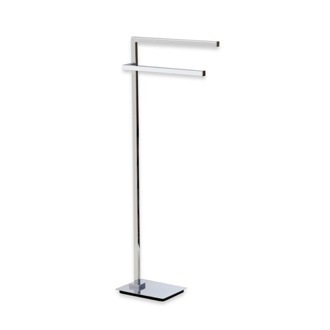 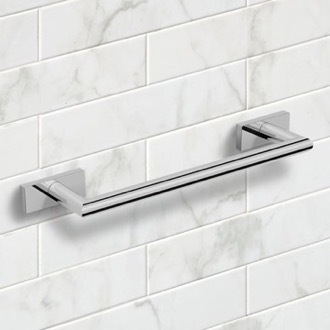 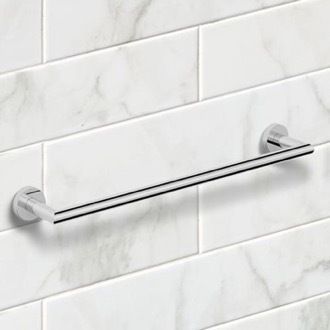 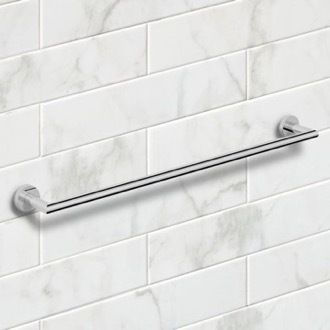 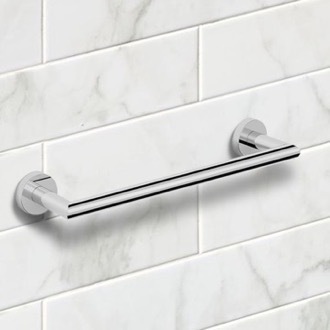 Shop our selection of towel holders and get FREE shipping on all orders over $99! 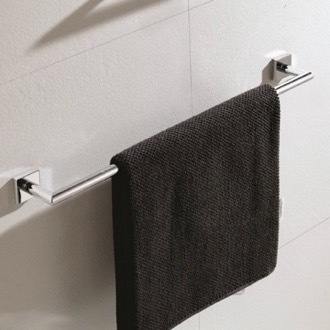 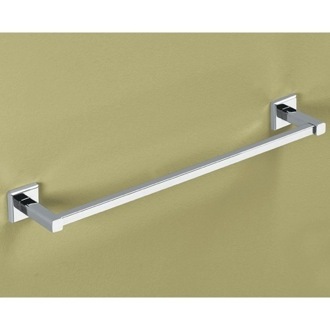 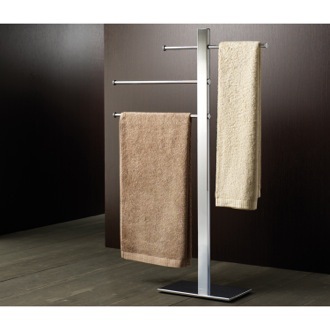 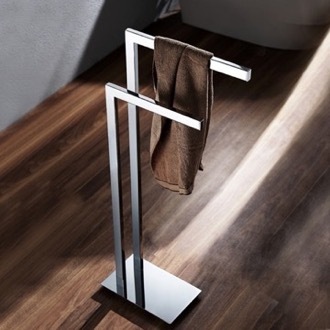 Towel holders provide convenient storage for all of your towels. 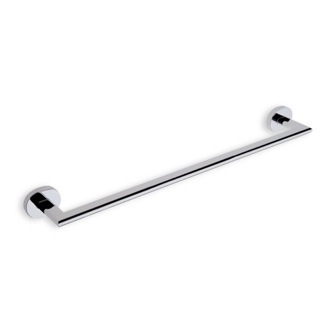 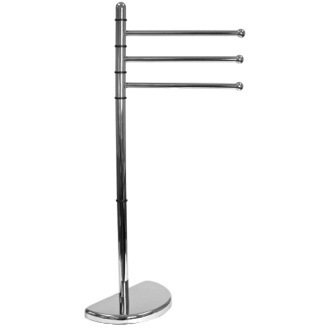 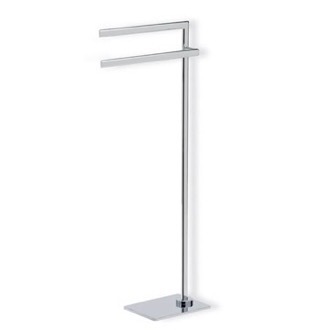 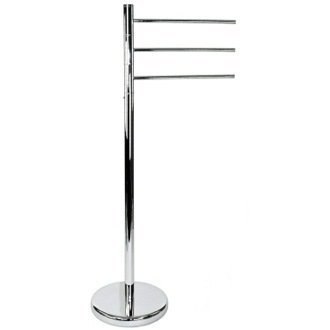 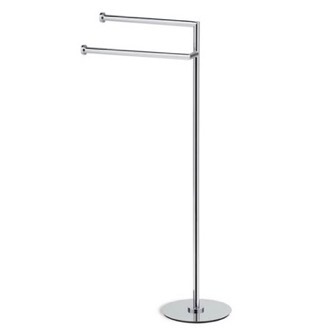 You can buy large towel holders to hang bath sheets or bath towels. 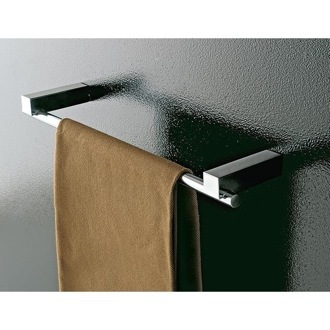 Or invest in small towel holders for hand towels and face cloths. 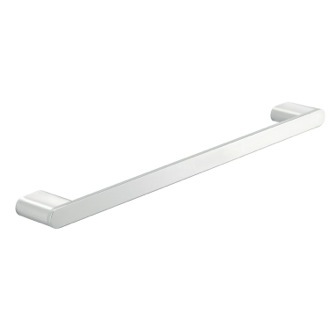 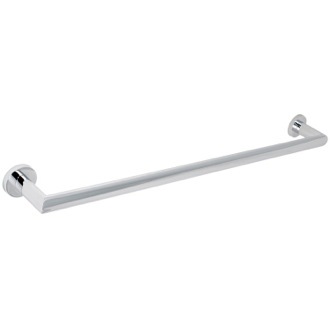 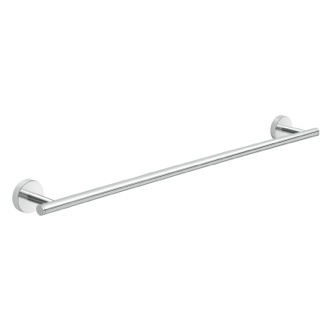 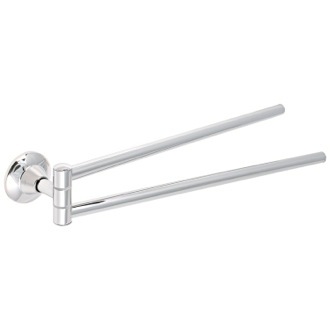 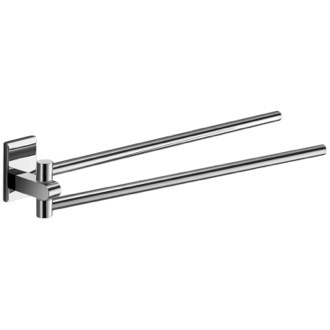 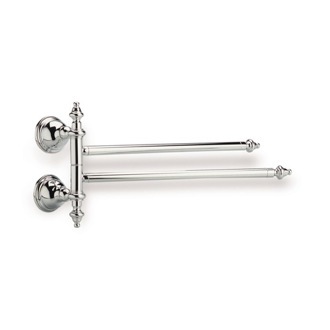 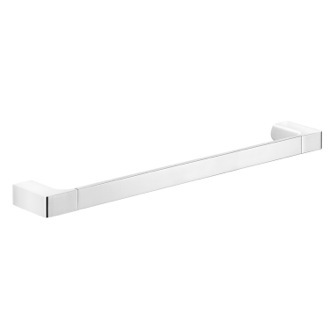 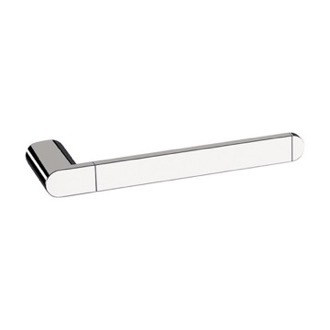 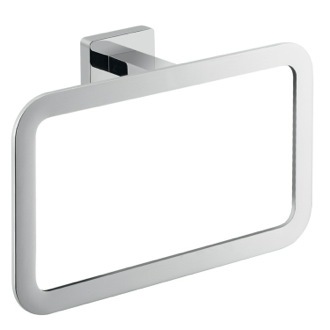 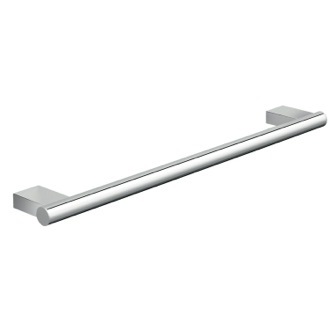 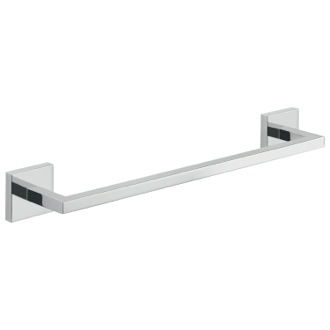 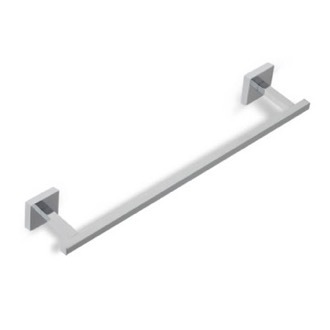 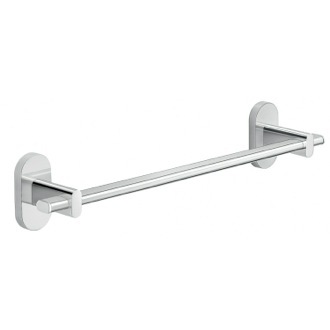 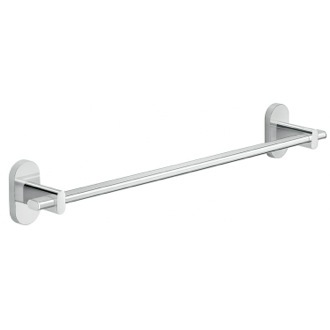 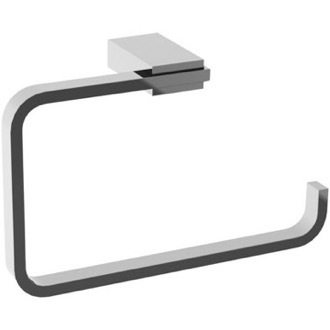 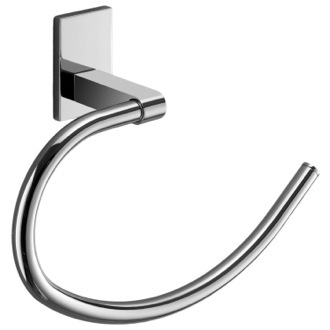 You can even find coordinating towel holder sets to match your bathroom hardware with ease.